This year marks a decade since John Frusciante released The Empyrean, and the elusive Red Hot Chili Peppers player has now announced plans to give the album a vinyl reissue to mark the milestone. Frusciante's website points to the reissue arriving March 29 through Record Collection. The new vinyl edition is said to be recut by Frusciante and legendary engineer Bernie Grundman from the original analog tapes. The 2xLP release will also include a download card, giving listeners access to the album and bonus tracks in hi-resolution. Following its initial 2009 release, The Empyrean received a domestic pressing in 2012 and a European repress in 2013. Not unlike the other entries in Frusciante's solo catalog, these prior issues have been known to fetch three-figure prices on resale sites such as Discogs. 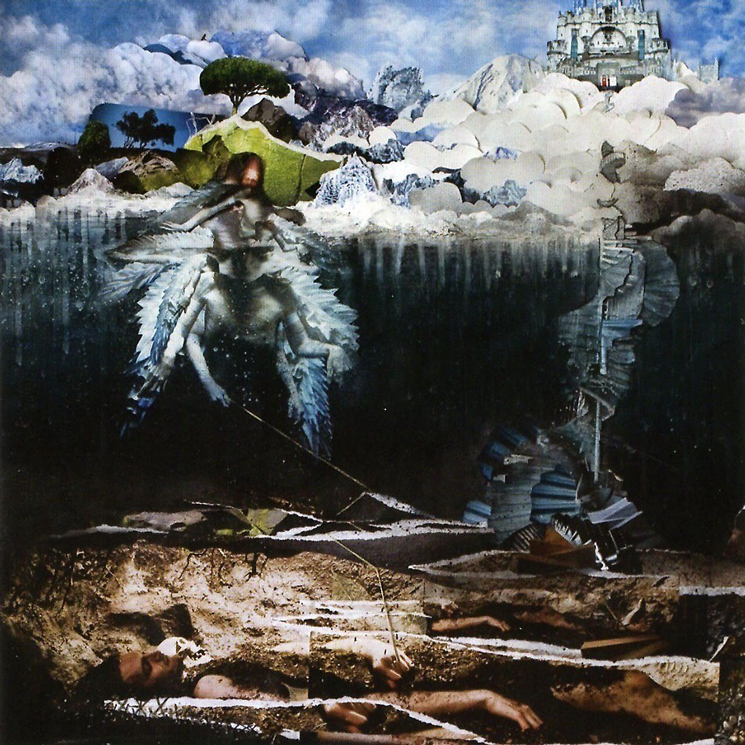 The Empyrean was one of Frusciante's final works predominantly rooted in rock music. The album saw the former Red Hot Chili Pepper guitarist collaborate with the likes of current RHCPs Josh Klinghoffer and Flea, as well as Johnny Marr. Frusciante also covered Tim Buckley's "Song to the Siren" on the album. In the years following The Empyrean, Frusciante would experiment with synth-pop, hip-hop and electronic on releases Letur-Lefr, Pbx Funicular Intaglio Zone and Enclosure. In recent years, Frusciante has released techno recordings under the alias Trickfinger. At present, the pre-order through Record Collection's website appears to be sold out, though the reissue is available through additional websites.